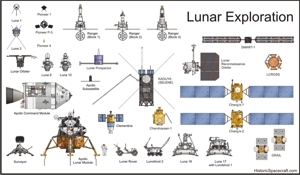 Comparison of lunar exploration spacecraft. Since the late 1950's, well over 50 space probes have been sent to explore Earth's moon. Many early missions failed to complete their objectives. 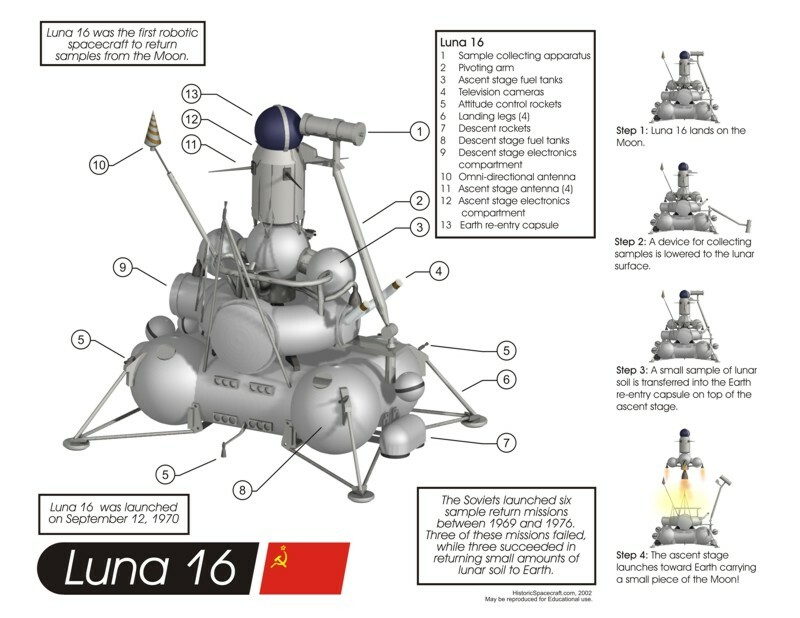 The Soviet Union accomplished several important firsts, including the first probe to impact the Moon (Luna 2) and the first probe to land and return data from the surface (Luna 9). 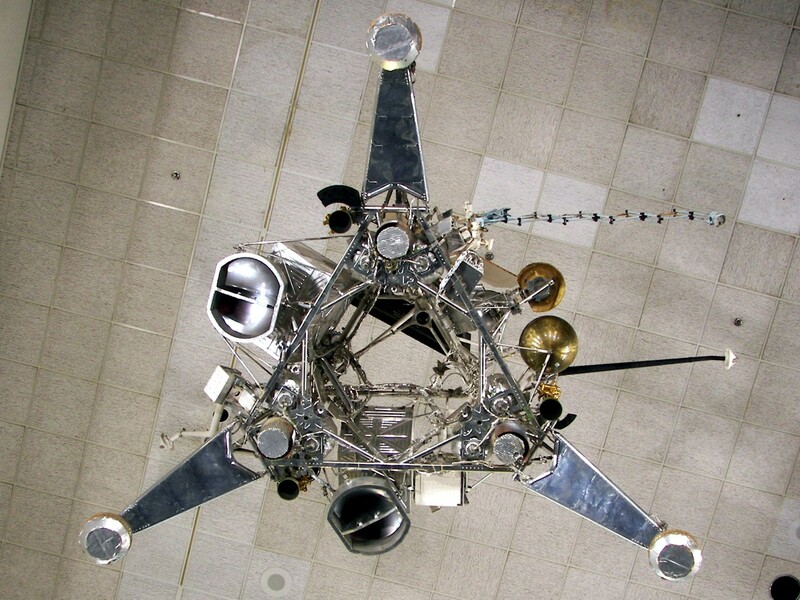 After a string of failures, the first completely successful American mission was Ranger 7 in 1964. 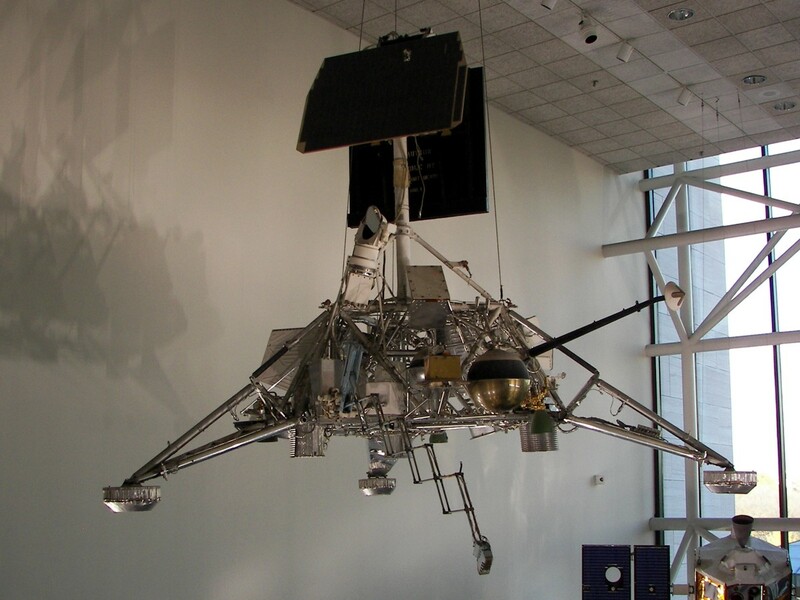 More American missions, including the Surveyor landers and the Lunar Orbiter survey missions, helped pave the way for the Apollo Lunar Missions later in the decade. 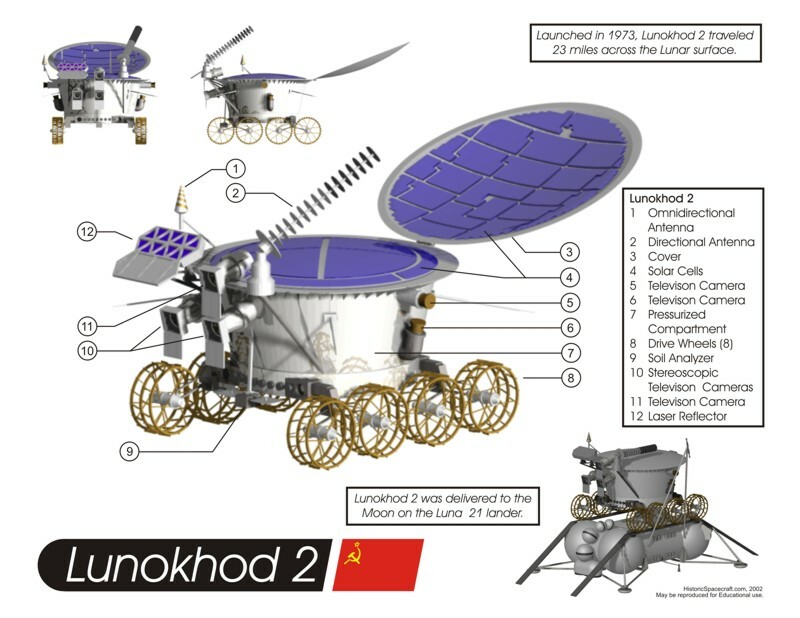 Soviet missions flown in 1970 included both the first robotic lunar rover, Lunokhod 1, and the first successful automated sample return mission, Luna 16. 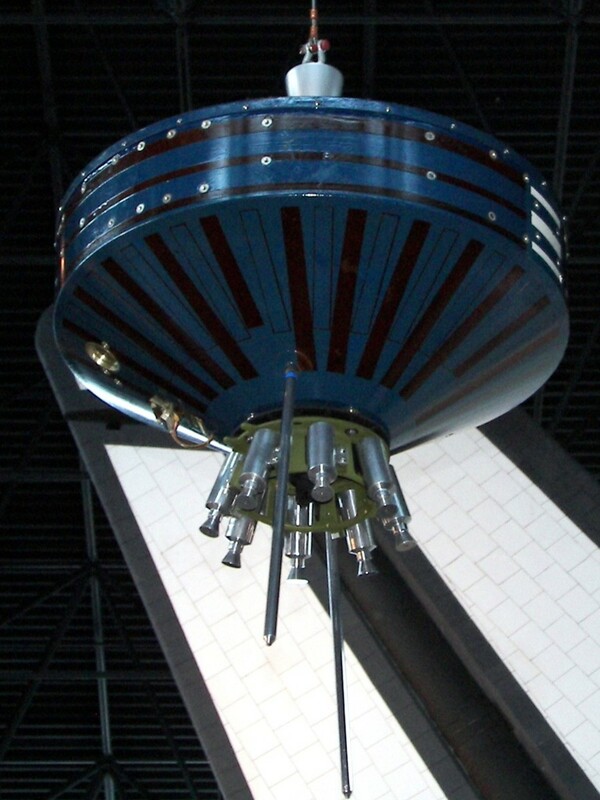 The Pioneer program was a series of exploration probes launched between 1958 and 1978. 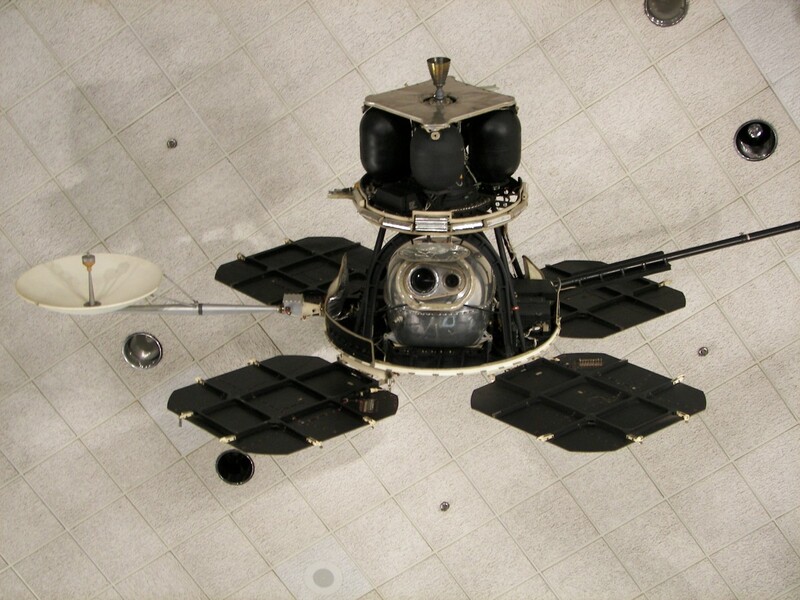 Pioneer probes conducted various missions, including some of the first lunar probes, investigations of conditions in interplanetary space, exploration of the planet Venus, as well as the first flybys of Jupiter and Saturn. First attempts to explore space in the vicinity of the Moon. Each probe was launched on a Thor-Able rocket (right). Unfortunately, all three attempts failed to reach Lunar orbit. Pioneer 0 was launched on 17 August 1958. A booster explosion shortly after liftoff destroyed the spacecraft. 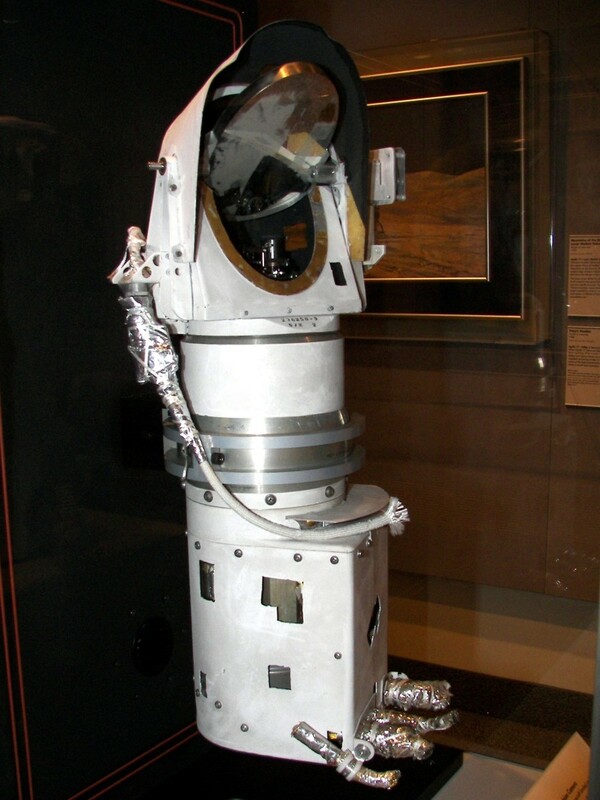 Pioneer 1 was launched on 11 October 1958. The spacecraft failed to reach Lunar orbit due to a booster malfunction. 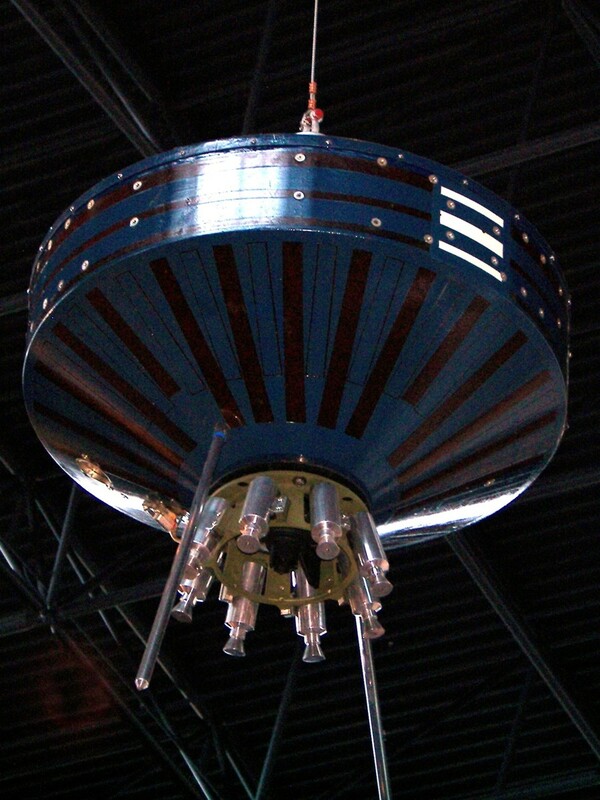 The probe provided data on radiation and magnetic fields in near-Earth space. Pioneer 1 reentered Earth's atmosphere 43 hours after launch. Pioneer 2 was launched on 8 November 1958. A booster malfunction prevented the spacecraft from reaching the Moon. 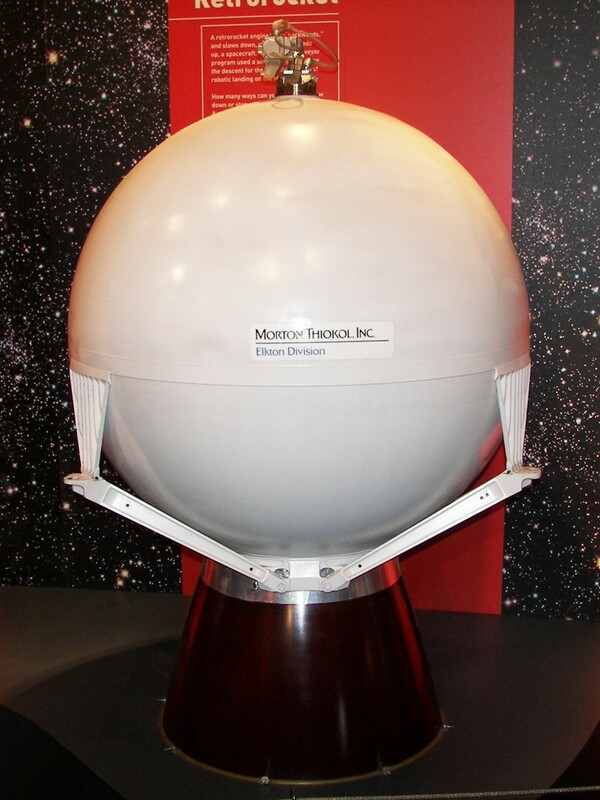 The battery powered Pioneer 3 and 4 probes were equipped with geiger counters to provide radiation data from trans-lunar space. Pioneer 3 and 4 were launched on Juno 2 rockets (right). Pioneer 3, launched on 6 December 1958, failed to achieve escape velocity due to a booster failure. 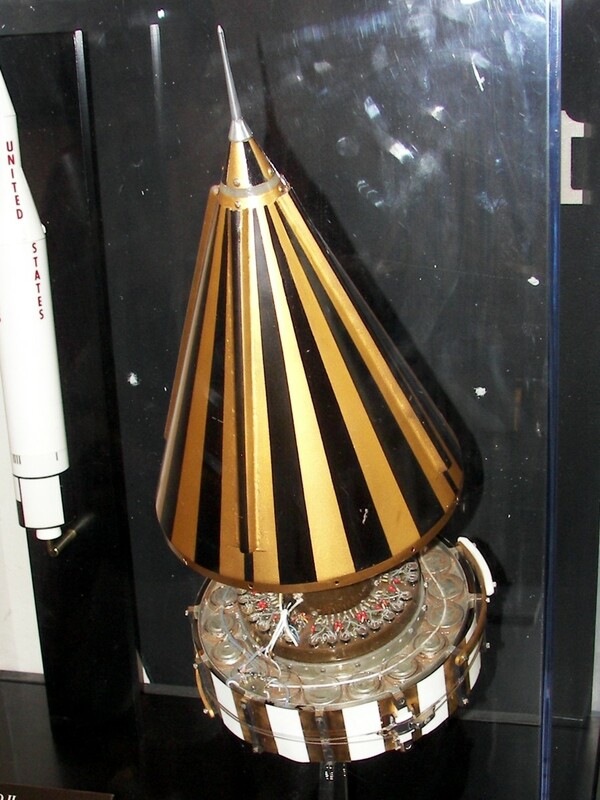 Pioneer 4, launched on 3 March 1959, was the first spacecraft to escape Earth's gravitational pull. The probe successfully flew within 60,000km of the Lunar surface. A series of attempted Lunar orbiters launched on Atlas Able rockets (right). 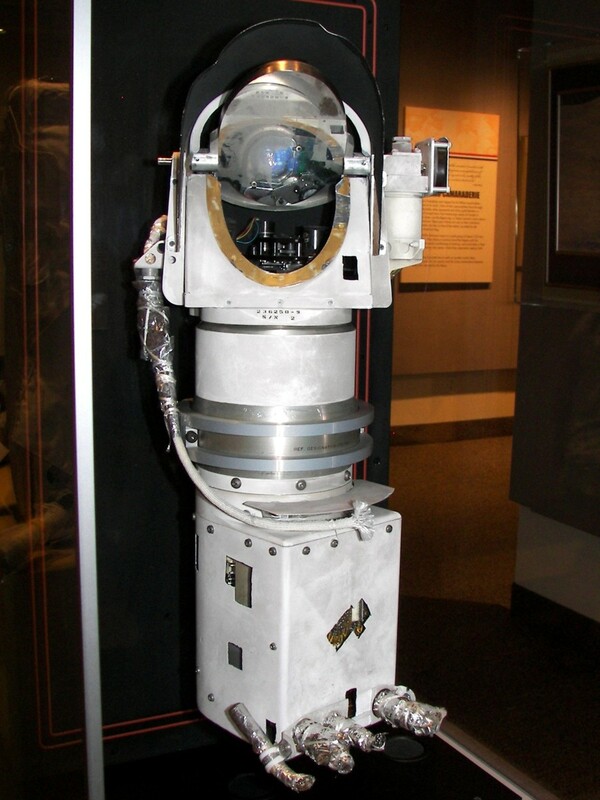 The probes carried a variety of scientific experiments, including a television camera, micrometeorite detectors, and radiation experiments. Pioneer P-3 was launched on an Atlas-D Able rocket on 26 November 1959. A payload shroud failure shortly after launch resulted in destruction of the spacecraft. Pioneer P-30 was launched on an Atlas-D Able rocket on 25 September 1960. A booster failure resulted in a failure to reach orbit. Pioneer P-31 was launched on an Atlas-D Able rocket on 15 December 1960. A booster explosion shortly after launch destroyed the spacecraft. The Ranger program was a series of American missions flown between 1961 and 1965. Objectives included testing equipment and procedures for lunar missions, landing instrument packages on the lunar surface, and returning television images of the lunar surface. Nine Ranger probes were launched. After a string of partial and complete failures, the last three missions were successful. All ranger missions were launched on Atlas-Agena B rockets (right). The first two Ranger missions were designed as engineering tests. Not intended to directly investigate the Moon, the spacecraft were to enter high Earth orbits for testing of equipment and procedures for later lunar missions. Ranger 1 was launched on 23 August 1961. A failure with the Agena-B upper stage resulted in an orbit much lower than planned. The spacecraft re-entered the atmosphere on 30 August 1961. Ranger 2 was launched on 18 November 1961. A failure with the Agena-B upper stage resulted in an orbit much lower than planned. The spacecraft re-entered the atmosphere on 20 November 1961. Rangers 3, 4 and 5, collectively known as "Block 2" missions, were designed to impact the Moon's surface. Several minutes before impact, a television camera was to start imaging the lunar surface, returning images of higher resolution than possible with Earth-based telescopes. 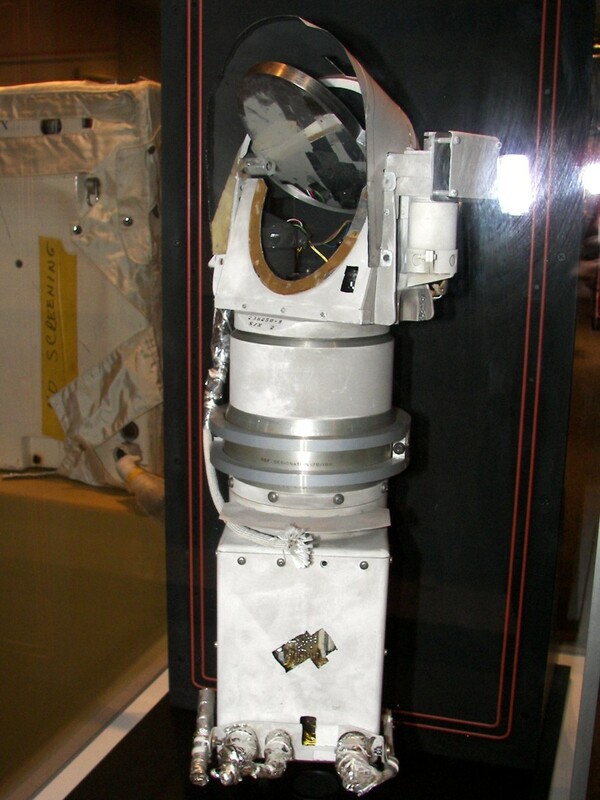 Prior to impact, the spacecraft was to release an instrument package designed to survive hard landing on the Moon's surface. The surface science package included a seismometer, batteries, and radio transmitters. A solid fueled retro rocket would slow the capsule as it neared the surface. 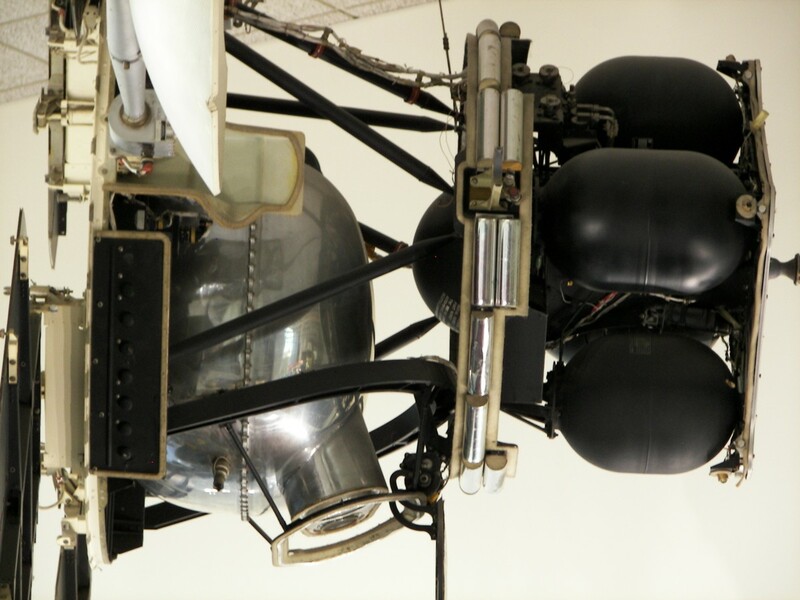 For further impact protection, the instruments were encased in a fluid filled, balsa wood sphere. Three block 2 missions were launched. All three missions failed. Ranger 3 was launched on 26 January 1962. Technical problems resulted in the spacecraft missing the Moon. Ranger 4 was launched on 23 April 1962. The spacecraft failed before reaching the Moon. Ranger 5 was launched on 18 October 1962. The spacecraft failed before reaching the Moon. 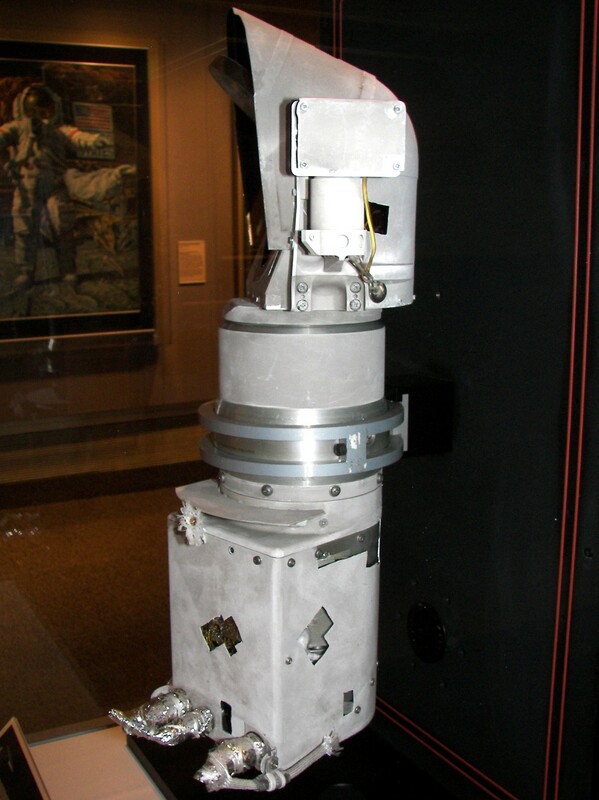 A primary objective of the Ranger block 3 probes was to return television images of the Lunar surface. Each block 3 mission flew a trajectory ending in a lunar surface impact. Approaching the moon, six television cameras recorded images of the surface. These images were immediately transmitted to Earth. The images returned, far superior to those obtainable by Earth-based telescopes, aided planning for the later Apollo landing missions. Four block 3 missions were launched. While the first mission failed, the last three were successful. Ranger 6 was launched on 30 January 1964 . The spacecraft impacted the Moon as planned, but no images were returned. Ranger 7 was launched on 28 July 1964. The successful mission returned several thousand images before impacting the surface. Ranger 8 was launched on 17 February 1965. The successful mission returned several thousand images before impacting the surface. Ranger 9 was launched on 21 March 1965. The successful mission returned several thousand images before impacting the surface. 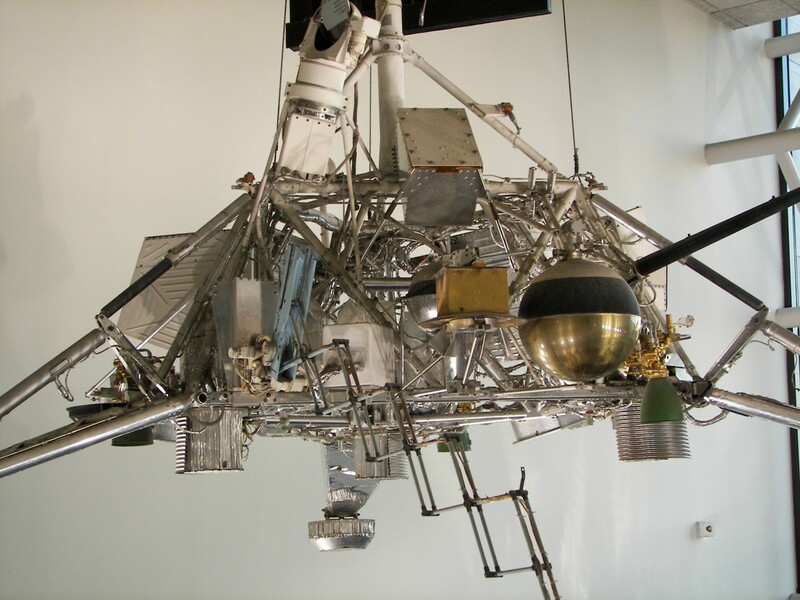 The United States launched seven Surveyor lunar landing probes between 1966 and 1968. Five landed successfully on the moon. All Surveyor missions were launched from Cape Canaveral Air Force Station on Atlas-Centaur rockets. 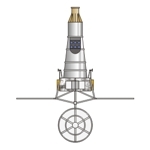 A solid rocket motor, attached to the lander, would fire around 75 km above the lunar surface. After slowing the decent considerably, the rocket would be jettisoned. 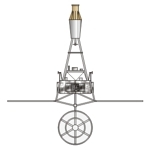 Vernier engines would be used for most of the remaining descent. 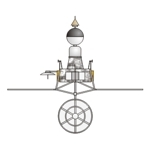 Several meters above the surface, the vernier engines would cut off and the spacecraft would drop to a landing. 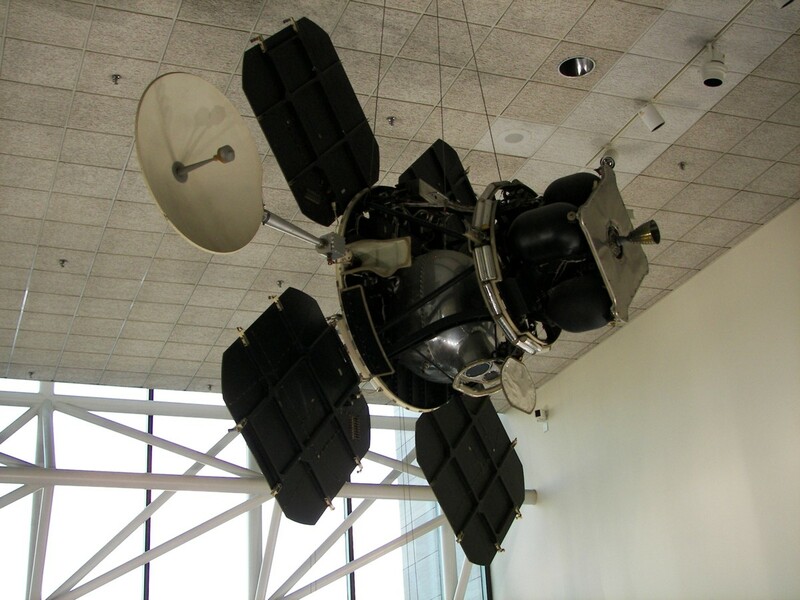 Surveyor 1 was launched on 30 May 1966. The lander successfully touched down on June 2nd. The mission operated for several weeks and returned over 11,000 photographs of the lander and surrounding area. All planned objectives were accomplished. 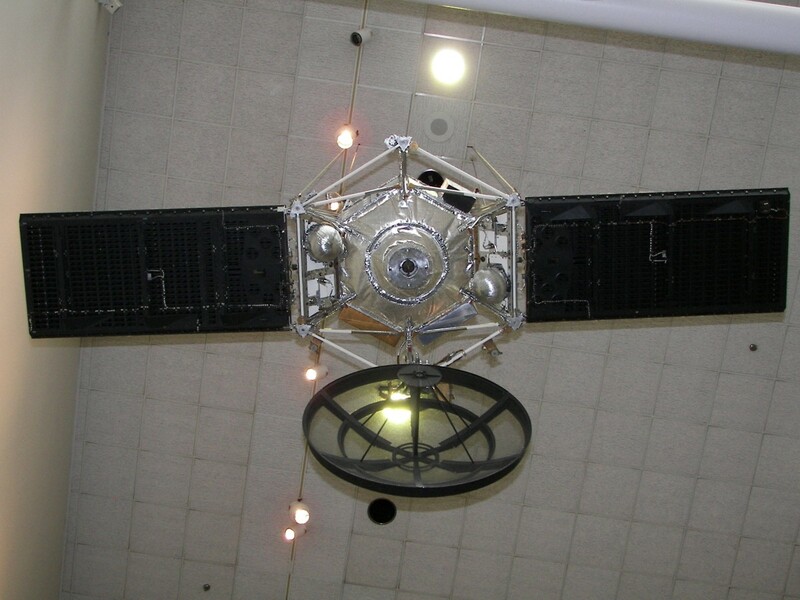 Surveyor 2 was launched on 20 SEP 1966. A problem during a mid-course maneuver resulted in the spacecraft tumbling out of control and the lander impacted the Moon. 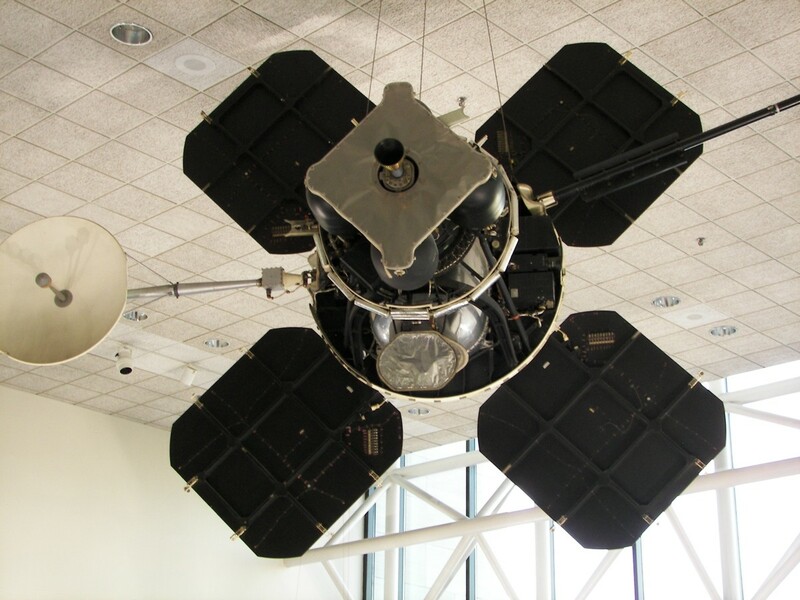 Surveyor 3 was launched on 17 APR 1967. The spacecraft landed on the Moon several days later and accomplished all planned objectives. In 1969, the crew of Apollo 12 landed near the Surveyor 3 lander. 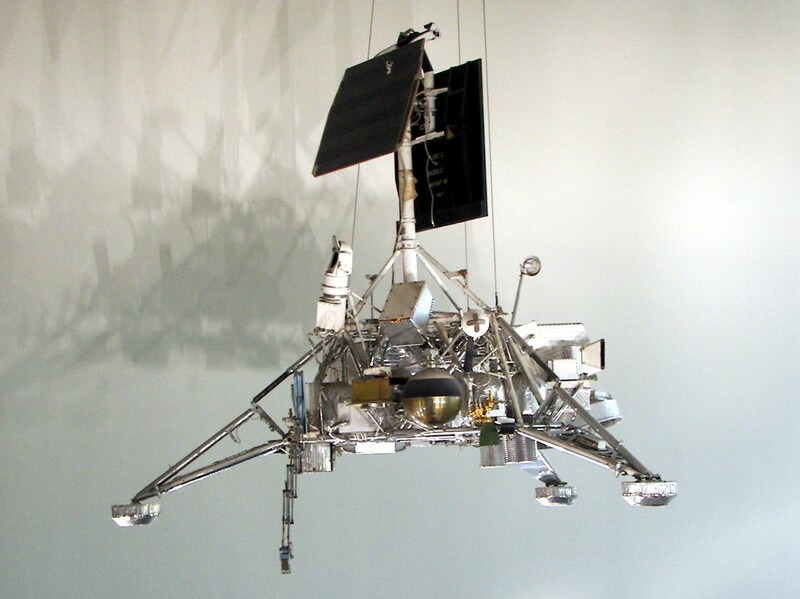 Several parts of the lander were recovered and returned to Earth for study. 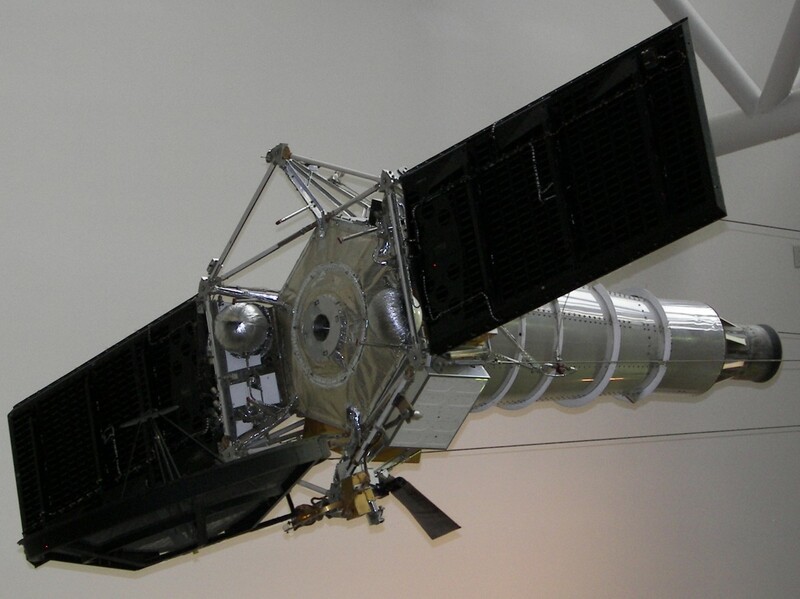 Surveyor 4 was launched on 14 JUL 1967. The mission proceeded normally until all contact was lost shortly before landing..
Surveyor 5 was launched on 8 SEP 1967. The spacecraft successfully landed on the Moon several days later. All planned objectives were accomplished. Surveyor 6 was launched on 7 NOV 1967. The spacecraft successfully landed on the Moon several days later. All planned objectives were accomplished. 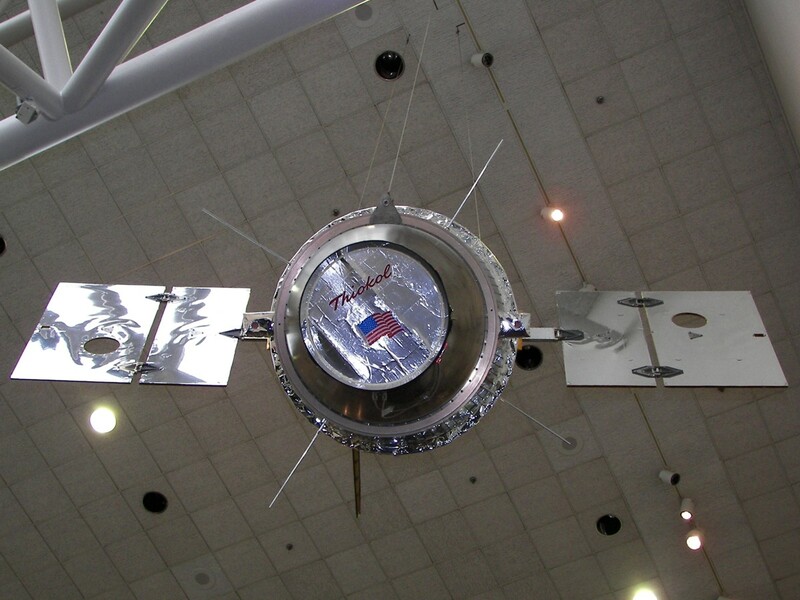 Surveyor 7 was launched on 7 JAN 1968. The spacecraft successfully landed on the Moon several days later. All planned objectives were accomplished. Launched during 1966 and 1967, five Lunar Orbiter probes photographed much of the Moons surface. Data provided by the Lunar Orbiter spacecraft was used to evaluate landing sites for Apollo missions. 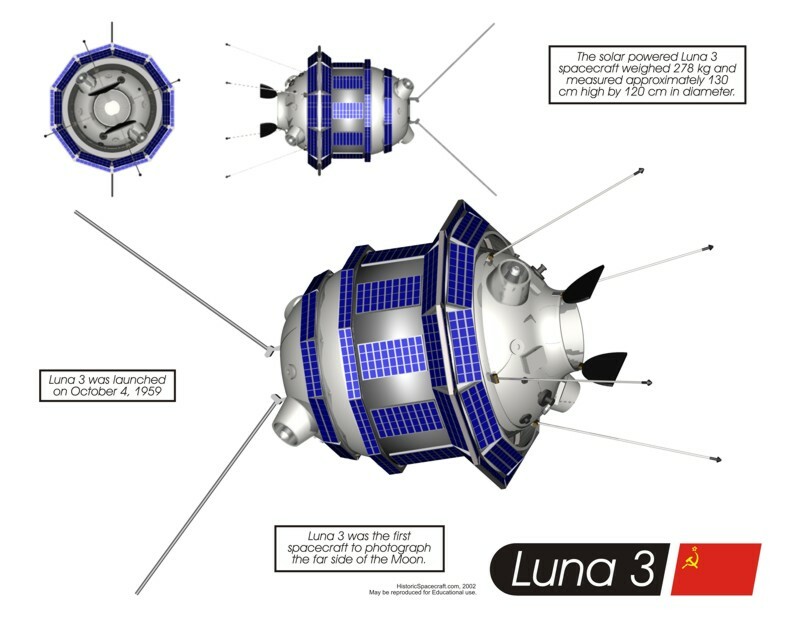 A series of Lunar probes launched by the former Soviet Union between 1959 and 1976, the highly diverse Luna program consisted of Lunar impactors, Lunar fly-bys, Lunar landers, rovers, and sample return spacecraft. The 'Luna' missions are also known as 'Lunik' in some sources. 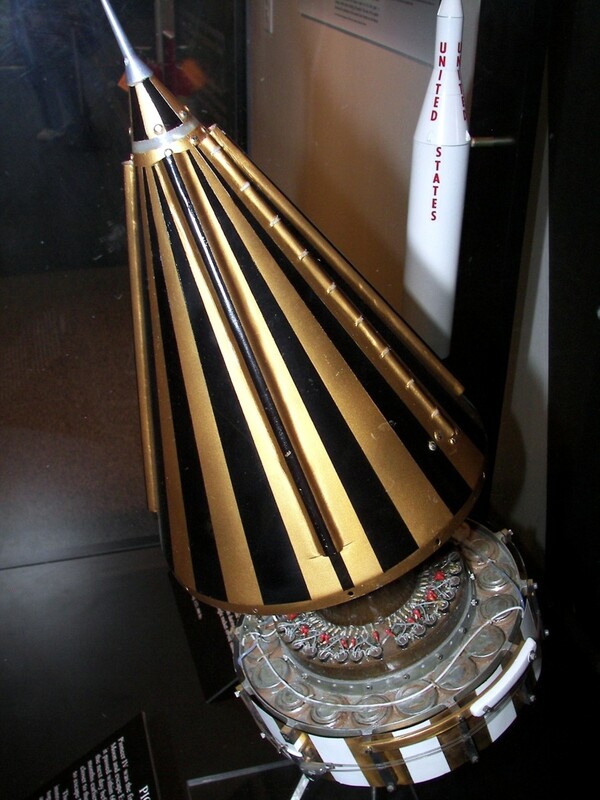 Luna 2 12SEP1959 Vostok Lunar Impact First spacecraft to impact the Moon. images of the Moon's far side. Luna 5 9MAY1965 Molniya Lunar Lander Crashed into the Moon. Luna 6 8JUN1965 Molniya Lunar Lander Missed the Moon. Luna 7 4OCT1965 Molniya Lunar Lander Crashed into the Moon. 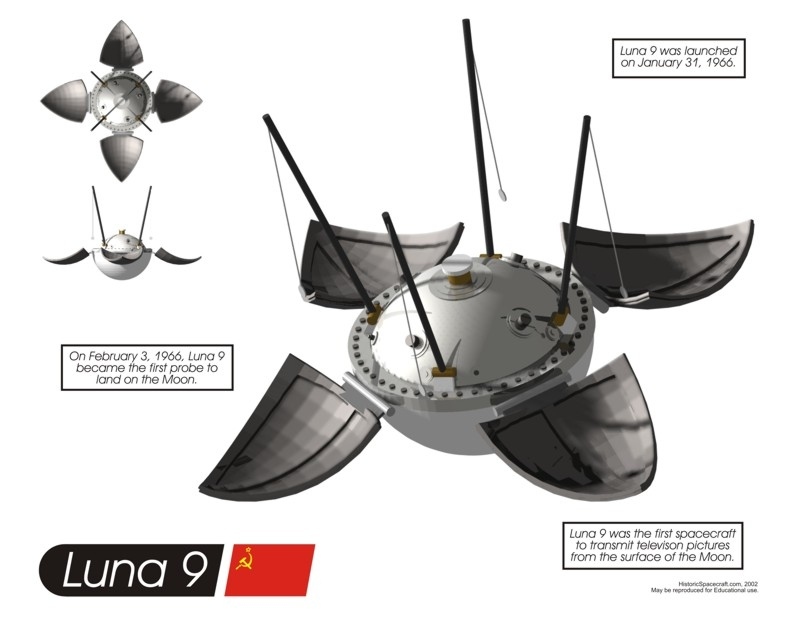 Luna 8 3DEC1965 Molniya Lunar Lander Crashed into the Moon. 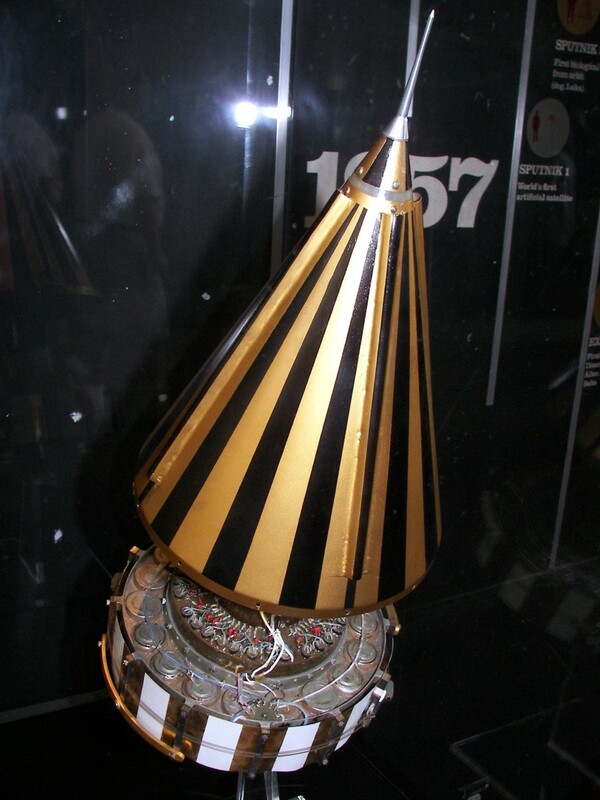 Luna 15 13JUL1969 Proton + Blok D Lunar Sample Return Crashed into the Moon. return lunar samples (101 g). Luna 18 2SEP1971 Proton + Blok D Lunar Sample Return Crashed into the Moon. of Lunar samples to Earth. Luna 23 28OCT1974 Proton + Blok D Lunar Sample Return Sample return failed. 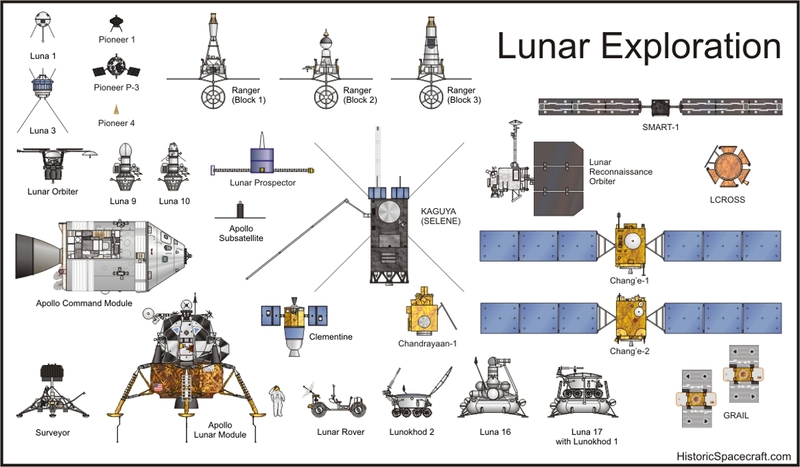 NOTE: This chart does not include missions that were never given official Luna mission numbers. Few details for these failed missions are publically available. 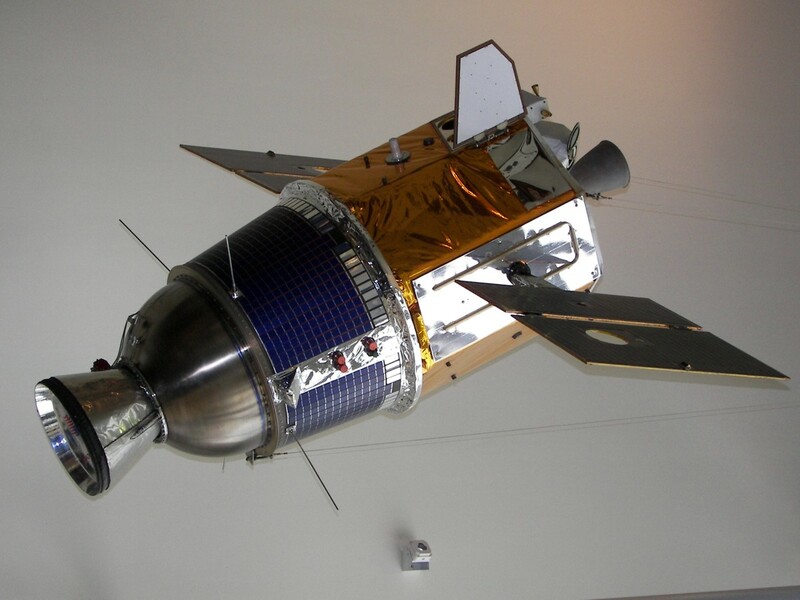 A joint project between the Ballistic Missile Defense Organization and NASA, Clementine was launched on 25 January 1994. Among other objectives, Clementine spent several months mapping the lunar surface. An attempted asteroid flyby failed. Lunar Prospector, the third mission in NASA's Discovery program, mapped the chemical composition of the lunar surface from a low polar orbit. The spacecrafts main body measured 1.28 m tall and 1.37 m in diameter. Three instrumented booms extended from the probe. 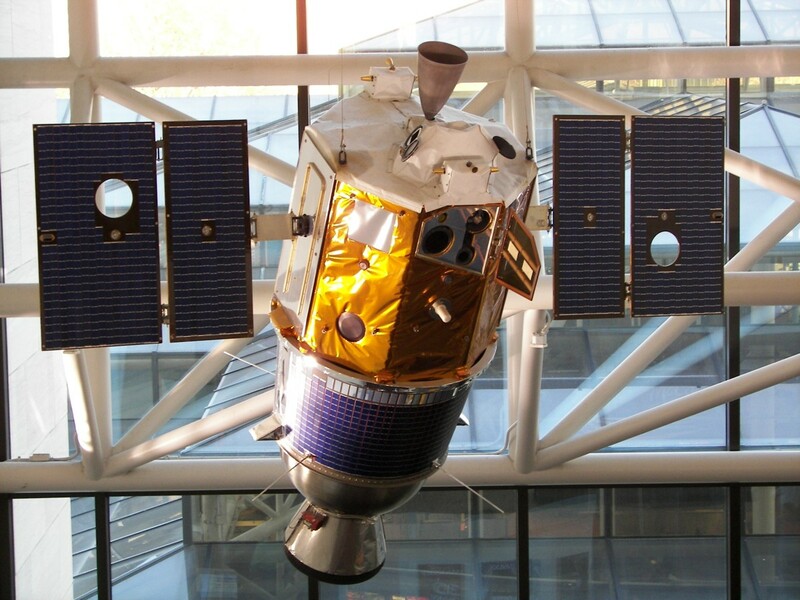 Lunar Prospector was launched on an Athena-2 rocket (right) on 6 January 1998. Its mission complete, the spacecraft was deliberately crashed into the Moon's southern polar area on 31 July 1999. Scientists observed the resulting impact plume hoping to find evidence of water ice. No evidence of water was found. 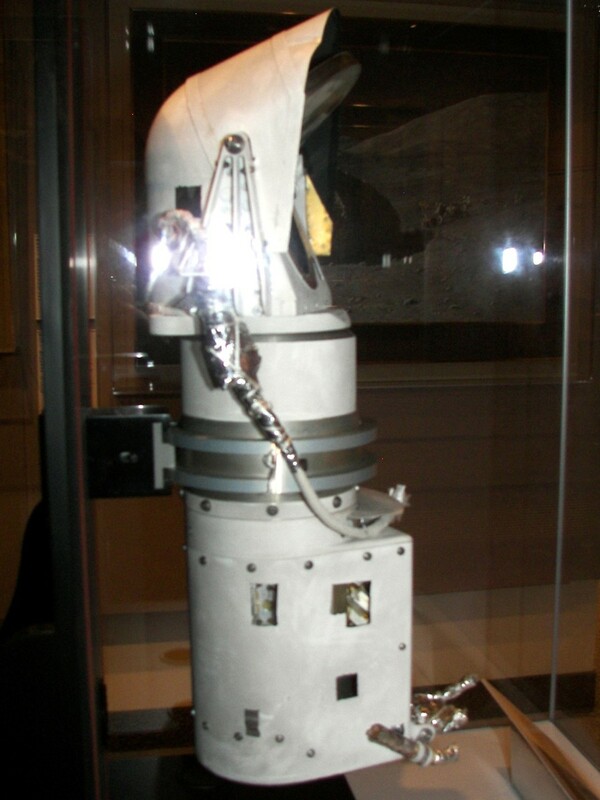 SMART-1 (Small Missions for Advanced Research and Technology) was the first European mission to orbit the Moon. The spacecraft tested several technologies for future missions, including miniaturized science instruments and solar-electric propulsion. 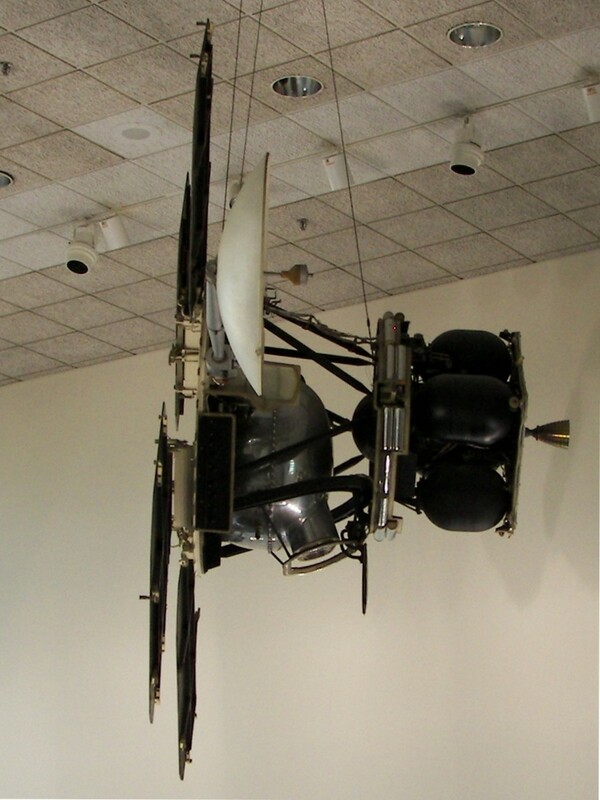 The spacecraft body was about one cubic meter in size. The solar cell arrays spanned 14 meters when deployed. SMART-1 was launched on 27 September 2003 as a secondary payload on an Ariane-5 rocket. The launch took place at the European spaceport in Kourou, French Guiana. Its mission complete, the spacecraft purposely impacted the lunar surface on 3 September 2006. 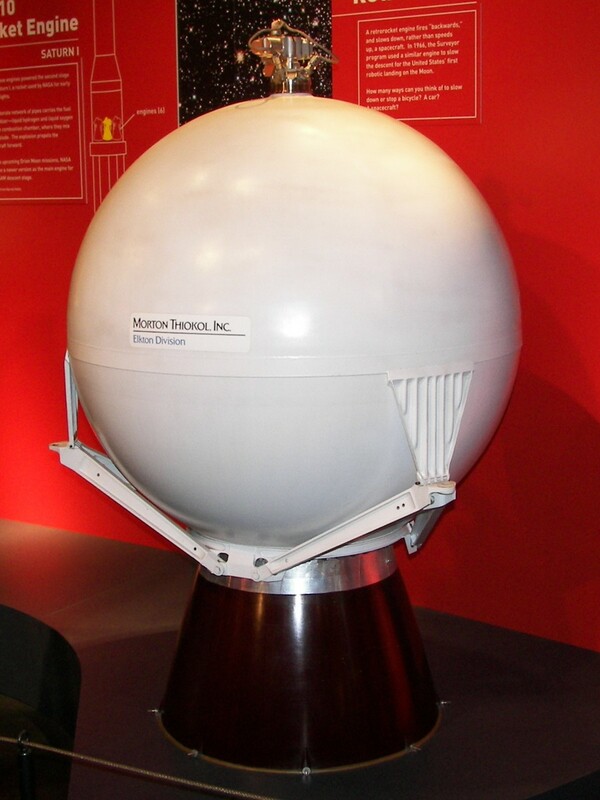 SELENE (SELenological and ENgineering Explorer), also known as Kaguya, was a Japanese lunar orbiter mission. SELENE, along with two sub satellites, Okina and Ouna, was launched on an H-2A-2022 rocket (right) on 14 September 2007. 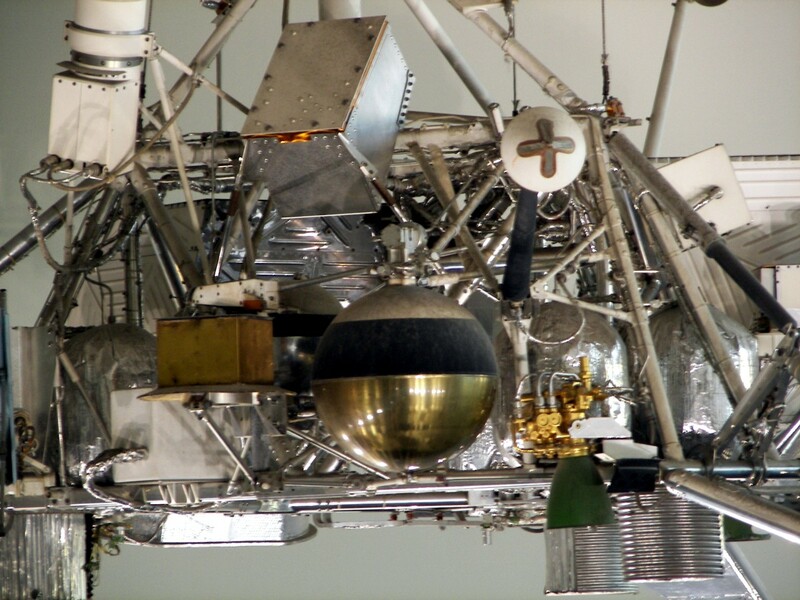 The spacecraft studied the Moon with a variety of sophisticated instruments. Over a dozen experiments gathered data on the elemental and mineral composition of the surface, the surface and subsurface structure, the local environment, and gravity field distribution. A high-definition television camera provided stunning views of the lunar surface and of the Earth. Its mission complete, the SELENE spacecraft was commanded to impact the Moon in June of 2009. 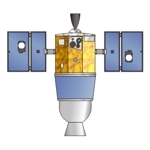 Chang'e-1 was launched on a Long March CZ-3A rocket from the Xichang Satellite Launch Center on 24 October 2007. The spacecraft entered lunar orbit in November, 2007. Scientific objectives included mapping the Moon's surface in 3D, mapping concentrations of certain elements, investigating the thickness of lunar regolith, and studying the environment between the Earth and Moon. 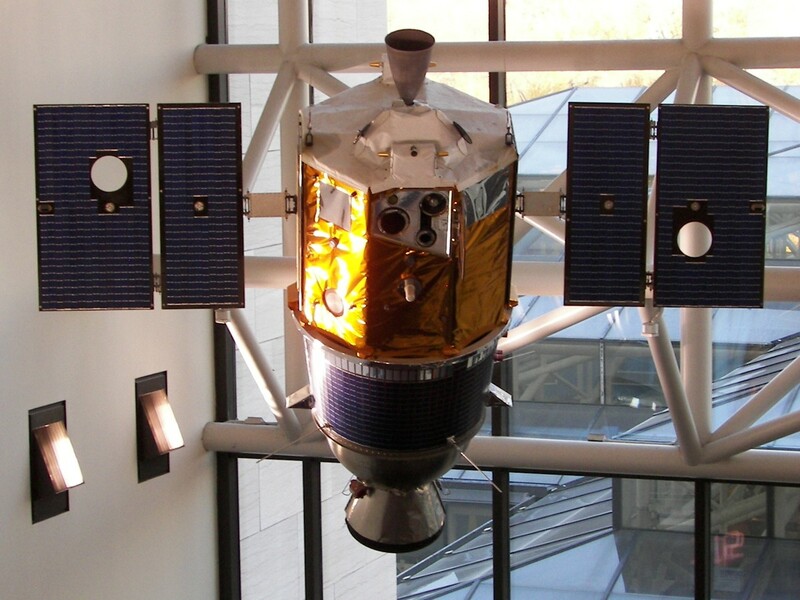 Its mission complete, the Chang'e-1 spacecraft was deliberately crashed into the Moon in March, 2009. 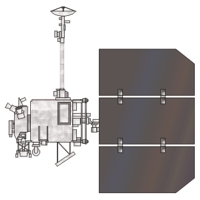 Chandrayaan-1, the first Moon mission designed, built and launched by the Indian Space Research Organization (ISRO), was designed to study the lunar surface and environment using a variety of scientific instruments. Chandrayaan-1 was launched on a Polar Satellite Launch Vehicle (PSLV) from the Satish Dhawan Space Centre (SDSC). The launch occurred on 22 October 2008. The spacecraft entered a polar lunar orbit on 8 November 2008. 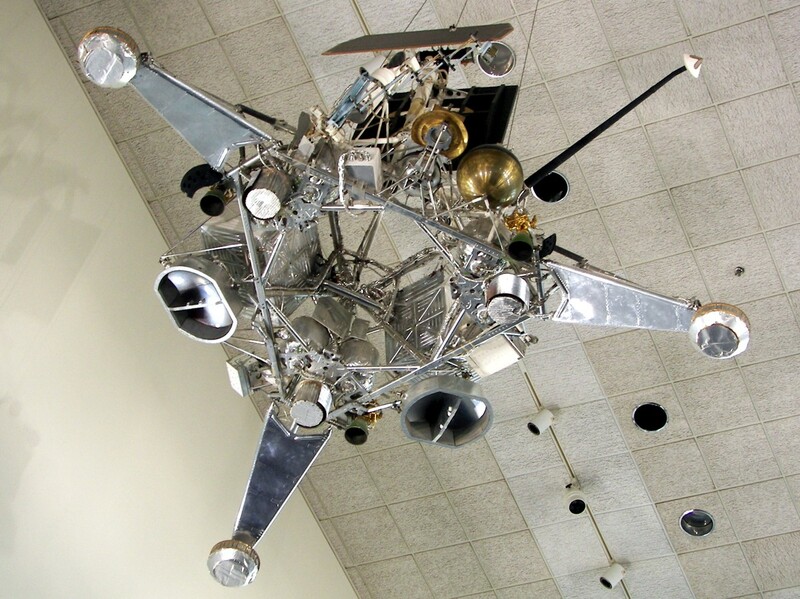 The spacecraft carried a sub satellite designed to impact the Moon. 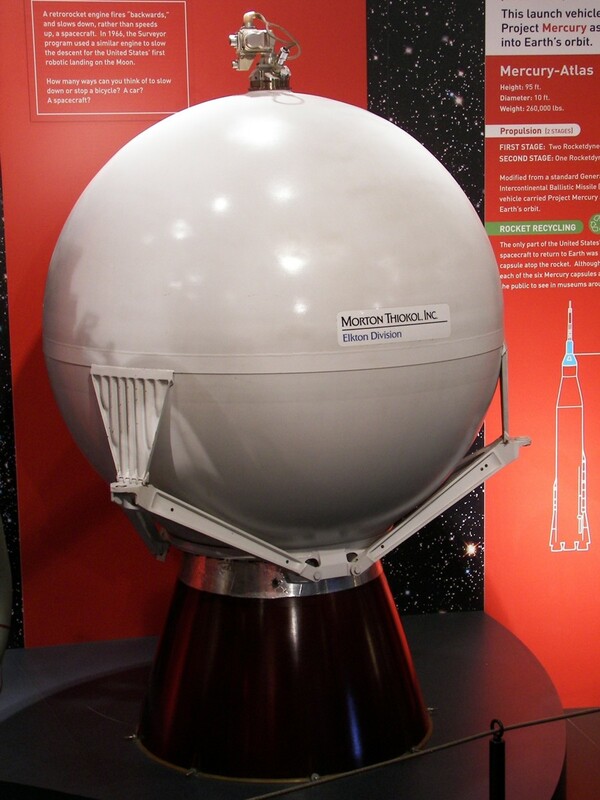 Known as the Moon Impact Probe (MIP), the sub satellite carried three instruments, a video imaging system, a radar altimeter, and a mass spectrometer. The MIP successfully impacted the lunar surface on 14 November 2008. 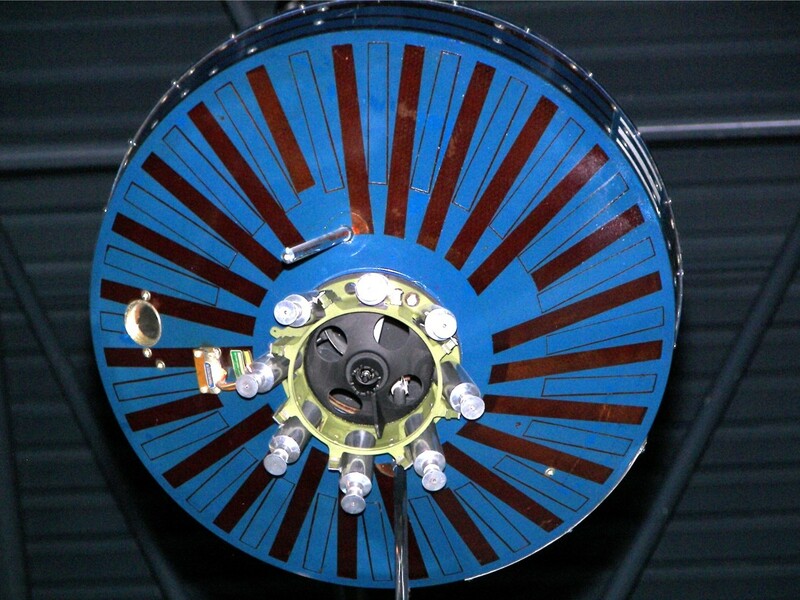 Contact was lost with the orbiting spacecraft in 2009. LRO was launched on an Atlas V 401 rocket from Launch Complex 41 at Cape Canaveral Air Force Base on 18 June 2009. The spacecraft is investigating the Moon using seven instruments. LCROSS (Lunar CRater Observation and Sensing Satellite) was launched with the Lunar Reconnaissance Orbiter on an Atlas 5 rocket from Cape Canaveral Air Force Base on 18 June 2009. The Centaur upper-stage, that served as second stage of the Atlas 5 launch vehicle, was sent on a trajectory to impact the lunar polar region. Scientists hoped the impact, and resulting debris cloud, would provide clues as to the presence of water-ice and other elements in the lunar soil. 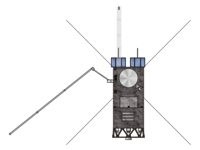 Before impact, the LCROSS Shepherding Spacecraft, or S-S/C, detached from the Centaur stage and performed a braking maneuver to increase separation between the probe and the upcoming impact. The Shepherding Spacecraft observed the Centaur impact with a suite of nine instruments. Data was immediately transmitted to Earth, as the spacecraft, on nearly the same trajectory as the Centaur, impacted the surface four minutes later. Data returned from the mission indicated that water ice was present in the lunar soil. Chang'e-2 was launched on a Long March CZ-3C rocket from the Xichang Satellite Launch Center on 1 October 2007. The spacecraft entered lunar orbit on 6 October 2010. Chang'e-2 conducted a flyby of the asteroid 4179 Toutatis on 12 December 2012. NASA's GRAIL (Gravity Recovery And Interior Laboratory) mission was designed to map the Moon's gravity field in far greater detail than previous surveys. The mission is comprised of two spacecraft. Both spacecraft were launched on the same Delta-7925H-10-C rocket (right). The launch took place on 10 September 2011 from Space Launch Complex-17B at Cape Canaveral Air Force Station. The spacecraft, known as GRAIL-A and GRAIL-B orbited the Moon at around 50 km altitude. The probes were separated by around 200 km. After completing their mission, both spacecraft were deorbited in 2012. GRAIL was the 11th mission in NASA's Discovery program. NASA's LADEE (Lunar Atmosphere and Dust Environment Explorer) spacecraft was designed to study the Moon's atmosphere. 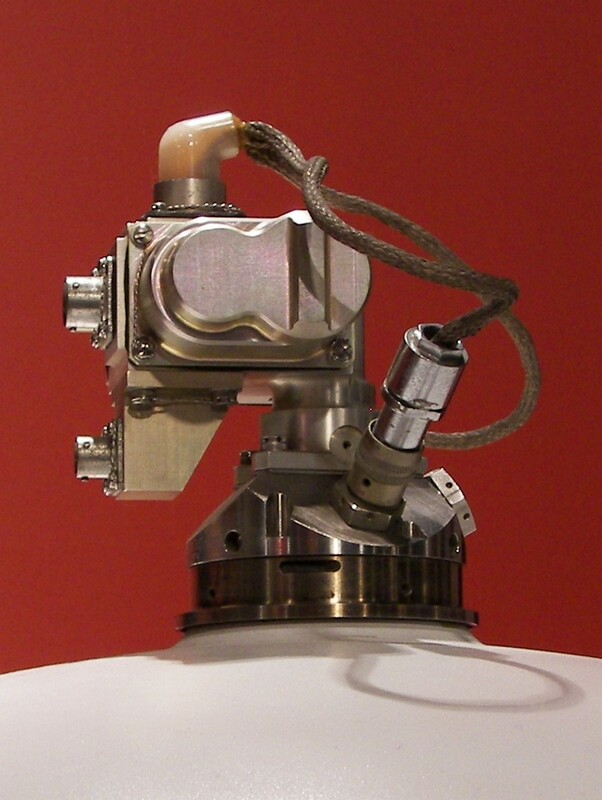 The propulsion system consists of a 455N orbit control thruster, and four 22N attitude control thrusters. The spacecraft was launched on a Minotaur V solid fueled rocket (right). The launch took place on 6 September 2013 from NASA's Wallops Flight Facility in Virginia. After completing its mission, the LADEE spacecraft was deorbited in April, 2014. (Able-1) 17AUG1958 Thor-Able Lunar Orbit Launch Failure. Pioneer 1 11OCT1958 Thor-Able Lunar Orbit Failed to reach Lunar Orbit. Returned radiation data from near-Earth space. Pioneer 2 8NOV1958 Thor-Able Lunar Orbit Launch failure. Pioneer 3 6DEC1958 Juno II Lunar Probe Booster failure. 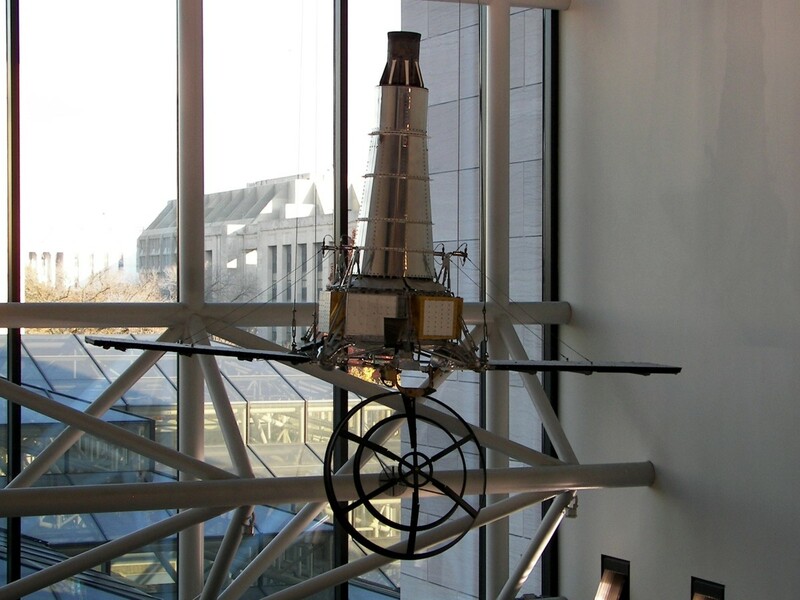 Pioneer 4 3MAR1959 Juno II Lunar Probe Flew within 60,000km of the Lunar surface. 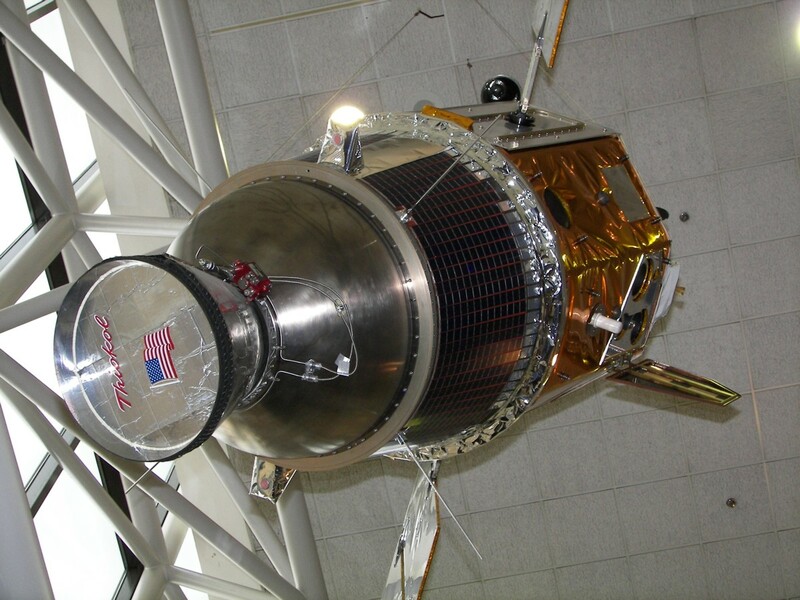 First spacecraft to escape Earth's gravitational pull. (Atlas-Able-4) 26NOV1959 Atlas Able Lunar Orbiter Payload shroud failure. (Atlas-Able-5A) 25SEPT1960 Atlas Able Lunar Orbiter Booster failure. (Atlas-Able-5B) 15DEC1960 Atlas Able Lunar Orbiter Booster failure. Orbiter (LRO) 18JUN2009 Atlas V 401 Orbiter In progress. Chang'e 3 1DEC2013 Long March CZ-3B Lunar Lander with Rover In progress. Chang'e 4 7DEC2018 Long March CZ-3B Lunar Lander with Rover In progress. R. Hall, Lunar Impact: A History of Project Ranger, NASA SP-4210, Washington, D.C., 1977. B. Byers, Destination Moon: A History of the Lunar Orbiter Program, NASA TM-3487, Washington, D.C., 1977. E. Kloman, Unmanned Space Project Management - Surveyor and Lunar Orbiter, NASA SP-4901, Washington, D.C., 1972. The NASA History of Project Ranger. Part I: The Golden Age 1957-1982 (Springer Praxis Books).